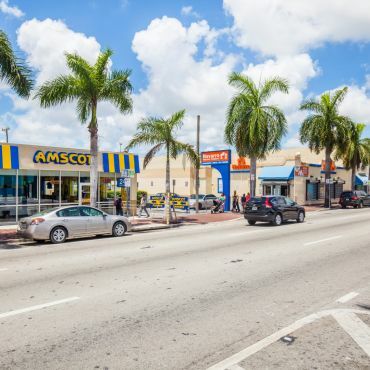 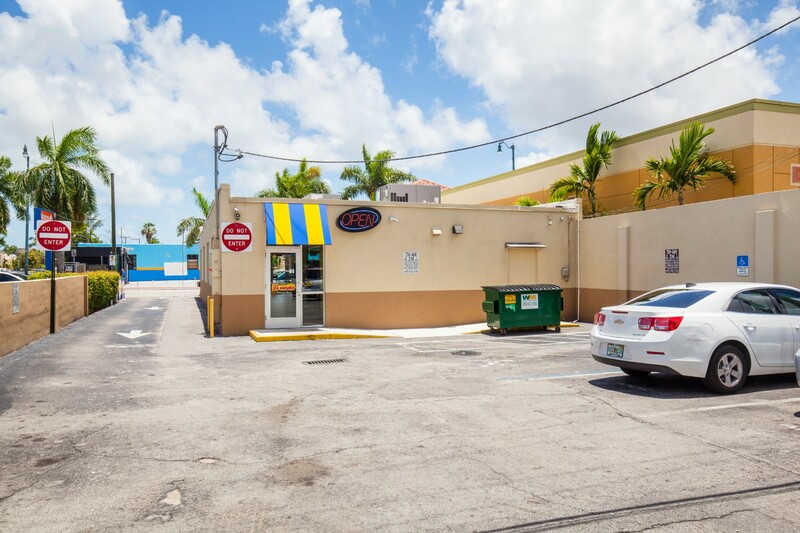 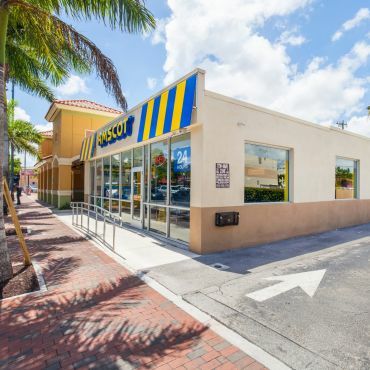 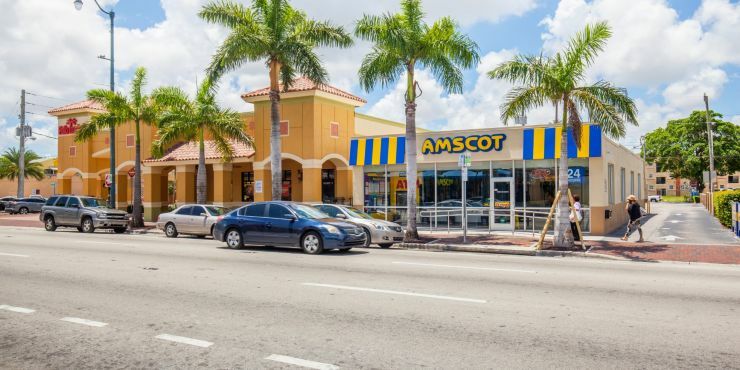 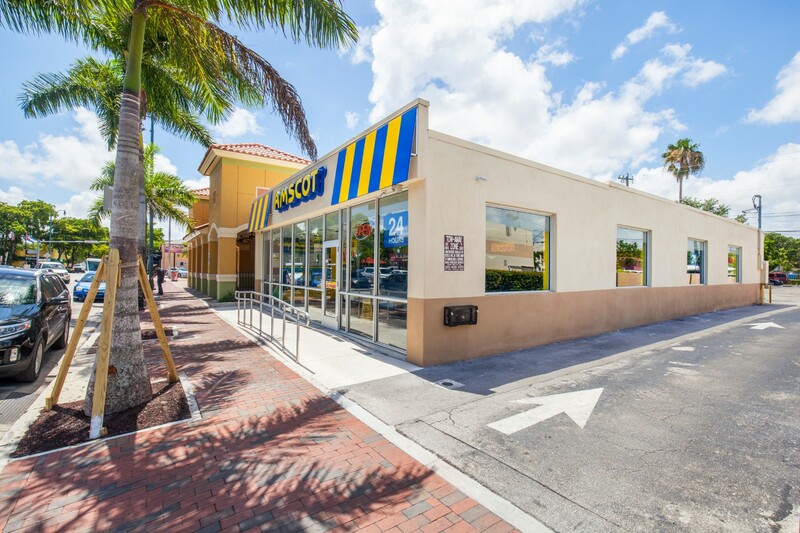 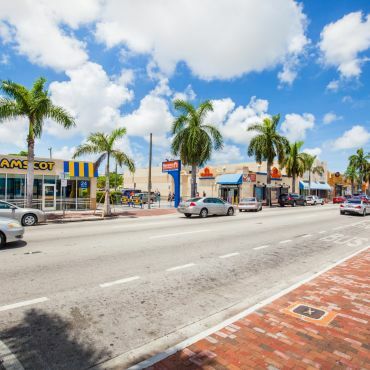 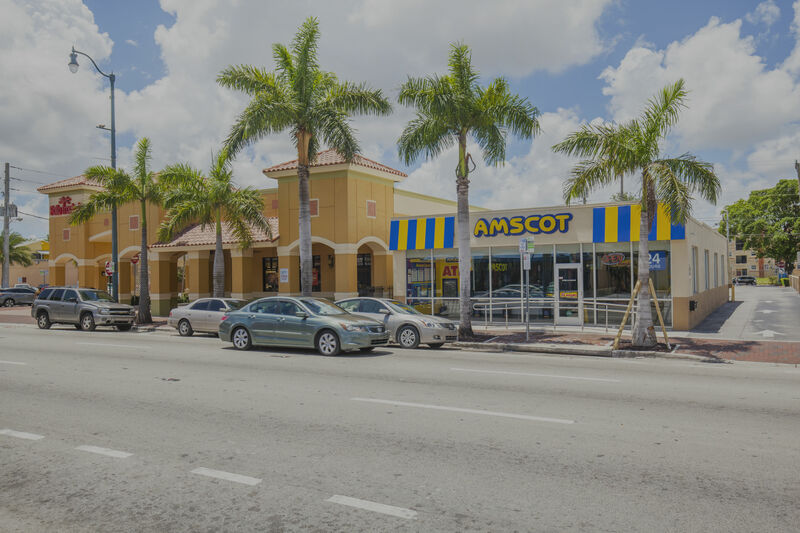 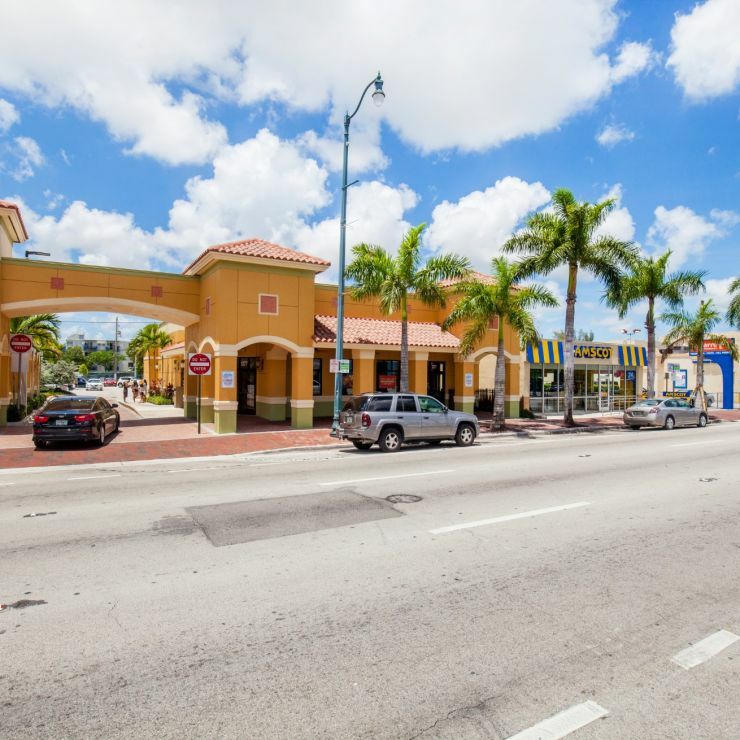 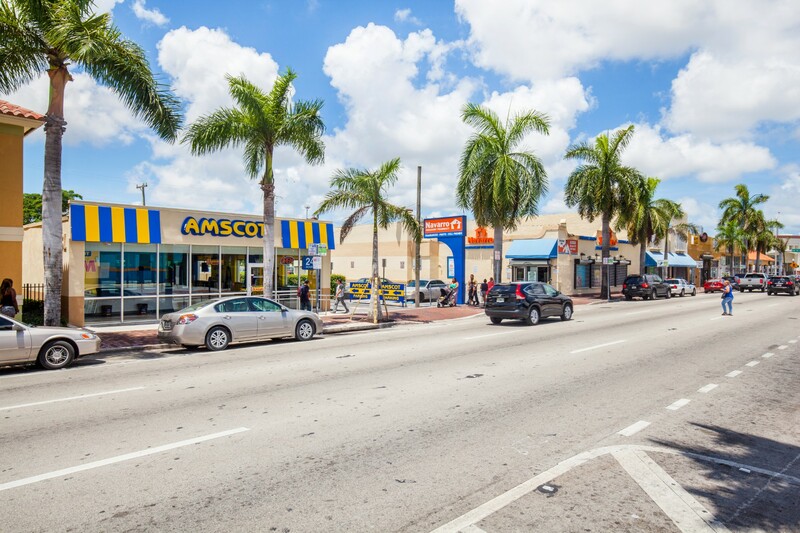 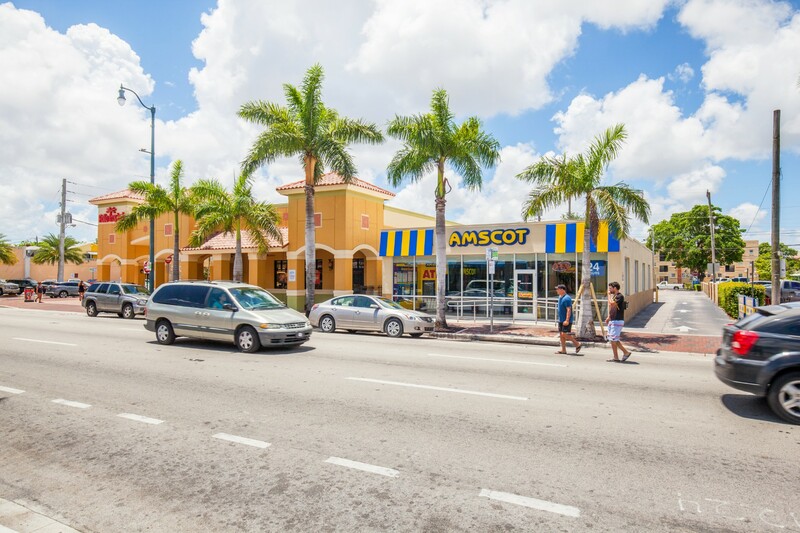 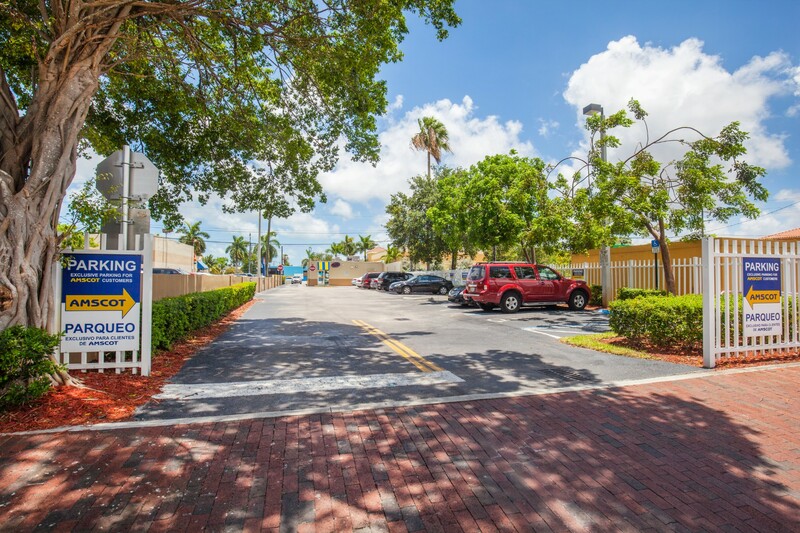 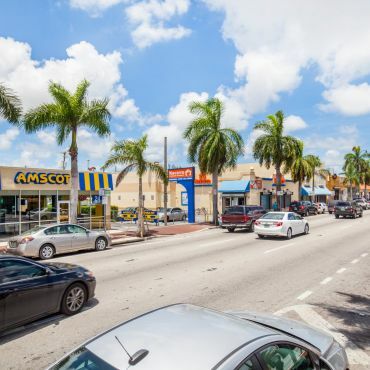 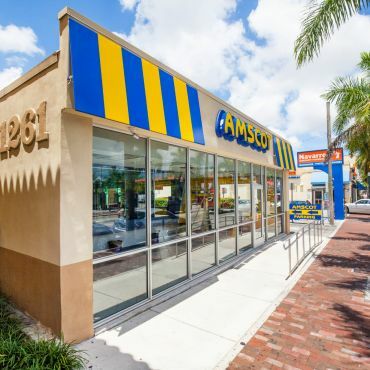 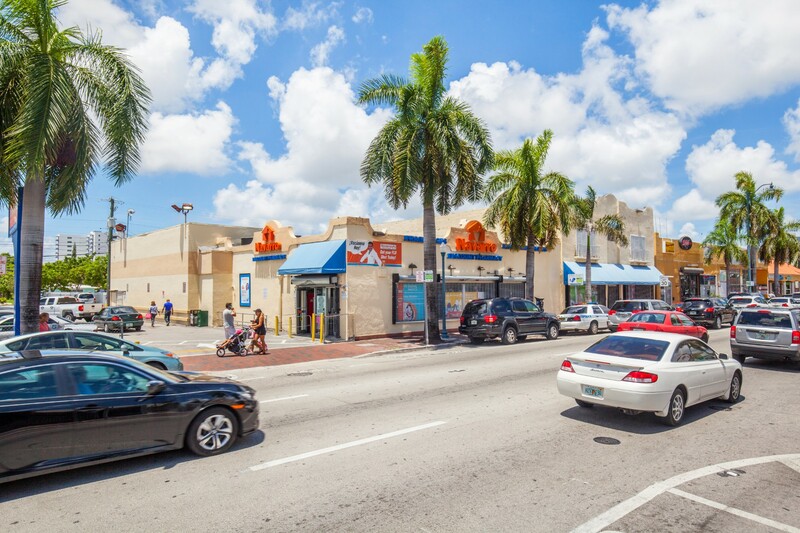 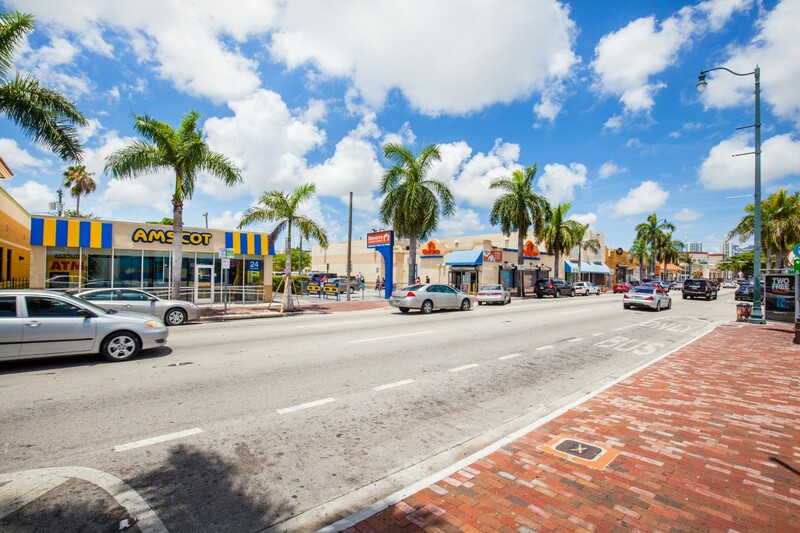 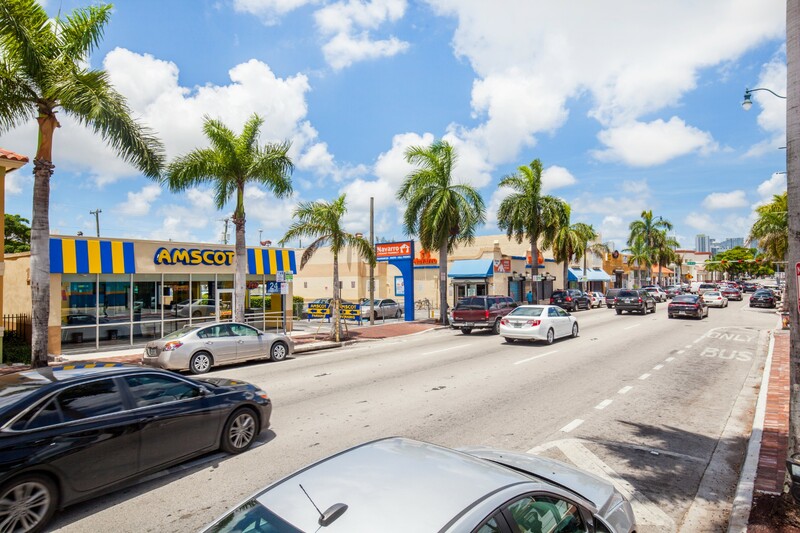 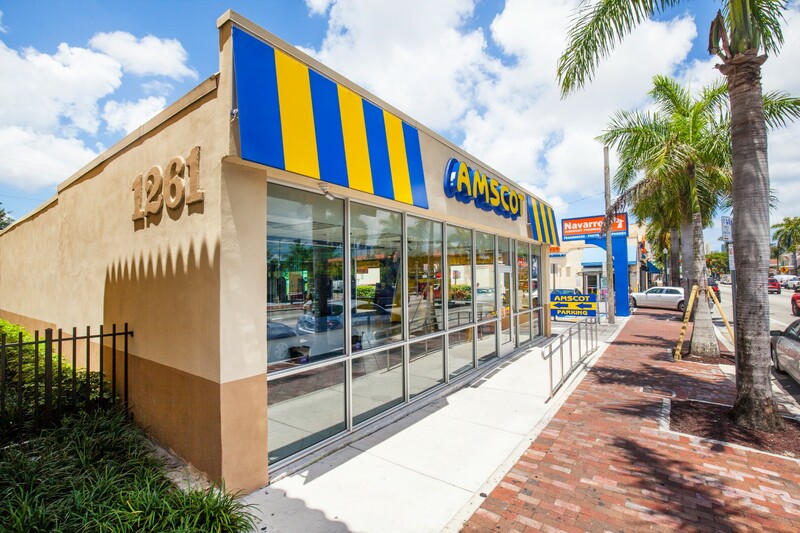 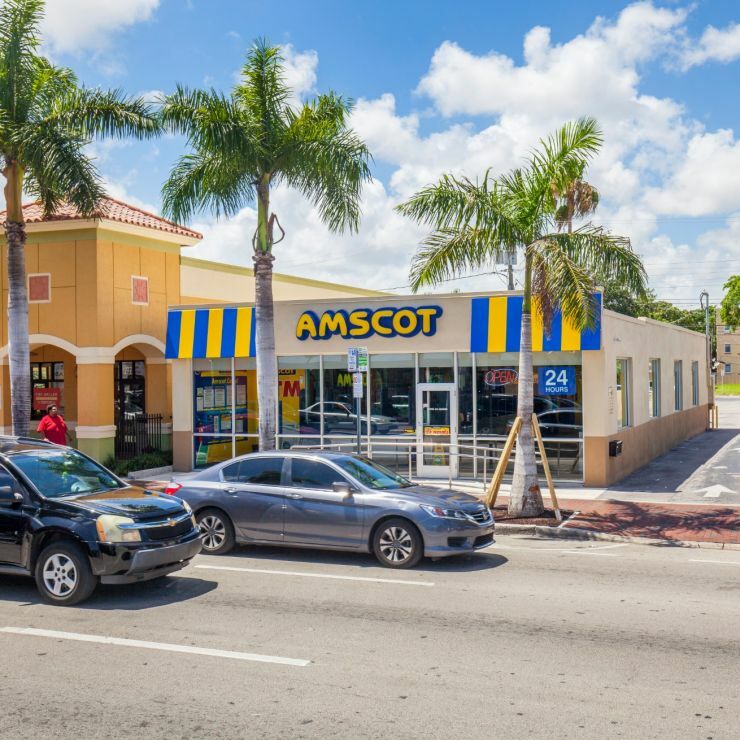 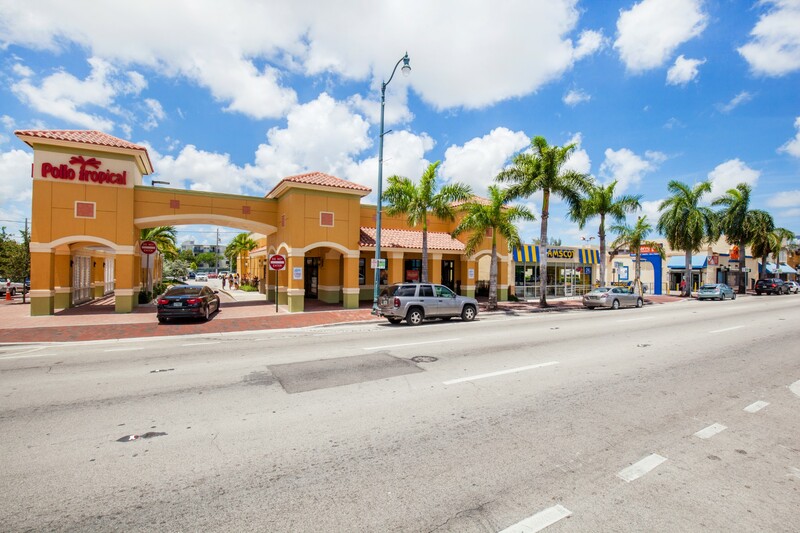 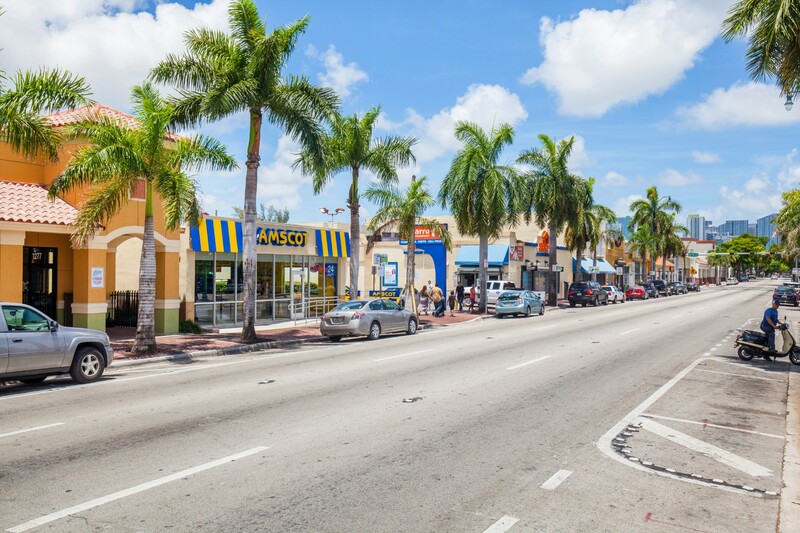 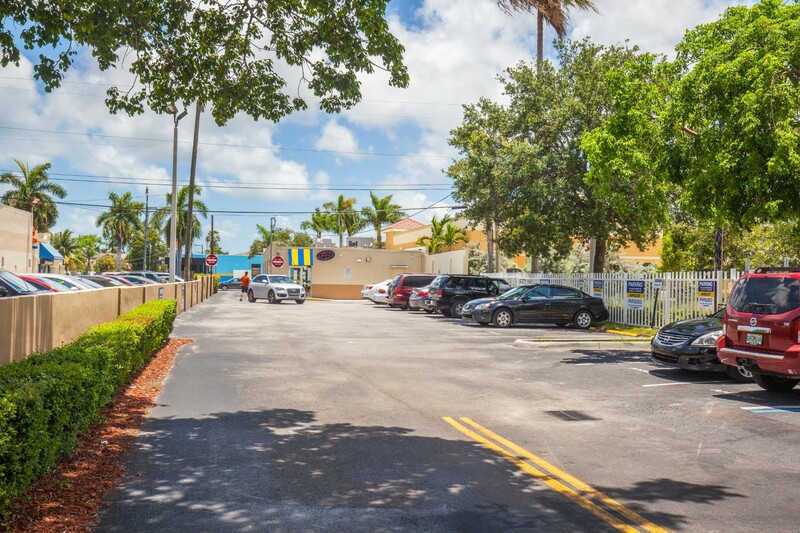 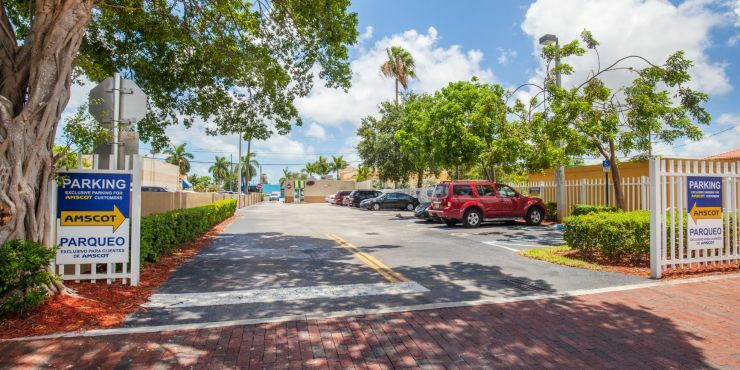 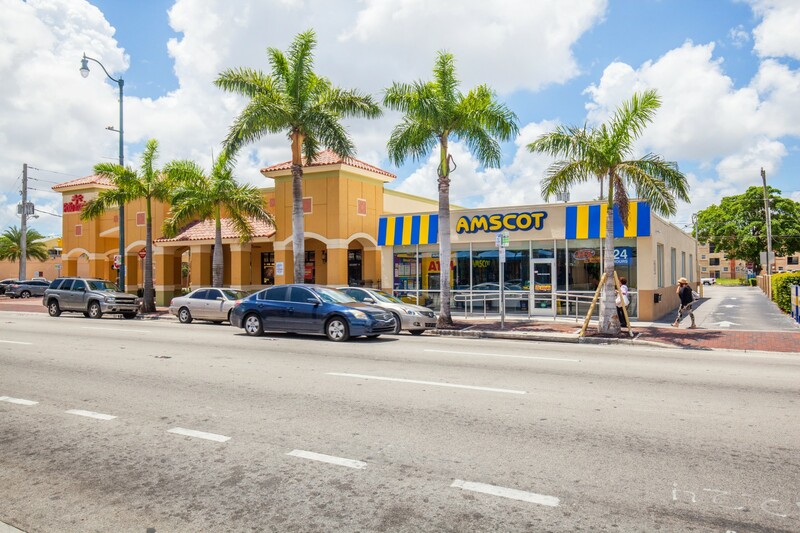 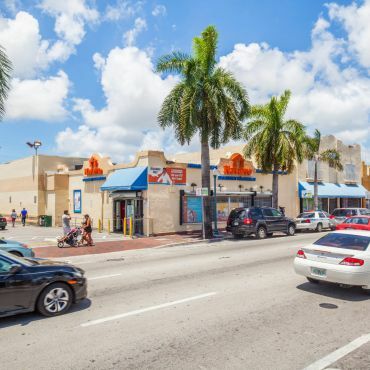 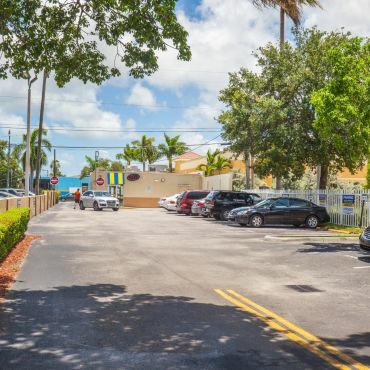 Located in the heart of Little Havana, the epicenter of Miami's Hispanic community, Amscot Little Havana is home to a free standing Amscot Financial well positioned between Pollo Tropical and Navarro Pharmacy. 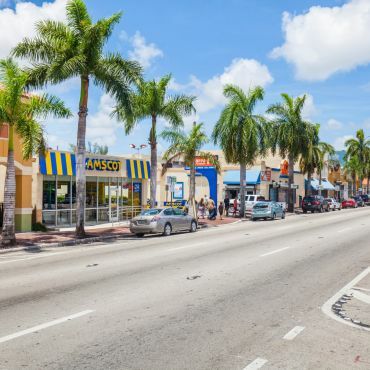 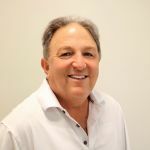 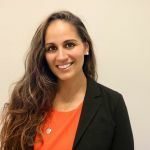 Little Havana has gained prominence as a destination for Miami's international tourism base, with almost 3 million tourists visiting the historic and cultural district annually. 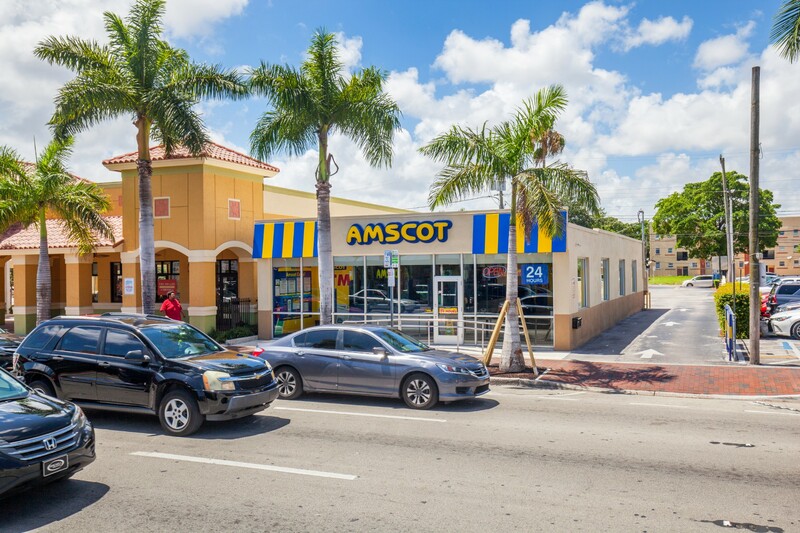 © 2017 Amscot Little Havana.